Concerns about the accountability of members of the UK Parliament have been common in recent years. These have centred, for instance, on the expenses scandal - with claims being made that had little or nothing to do with parliamentary work. This originally broke in 2009, but continues to rumble on. Thus, in October 2017 it was revealed that sixteen peers who had not spoken at all in 2016-17 had nonetheless claimed a total of more than £400,000 in tax-free expenses over that period. Members of Parliament have also been accused of being unaccountable in appearing to challenge, or ignore, the will of the people - for example over Brexit. The reluctant response of some MPs to the referendum - reflected most recently in the voting of an amendment on 13 December 2017 which will give Parliament a legal guarantee of a vote on the final Brexit deal - has led some to accuse MPs of inhibiting the popular will. However, the accountability of those in power is by no means a new issue. by heedlesnesse in this dutie, they shall make Tyrants and Fooles, Lords over them, who will fawne and court them, till they are elected, and then, scorne and trample them under feet, putting such an immeasurable distance, betwixt themselves and others, of that Body whom they represent, and out of which they were chosen, as if they had forgotten what they were (George Wither, Letters of Advice: Touching the Choice of Knights and Burgesses, 1644, p. 4). Not surprisingly, fears about lack of accountability only seem to have increased after the regicide enacted by a purged 'Rump' Parliament. Those concerned with accountability had various ideas as to how the problem could best be addressed. A common solution was to call for regular elections, as the Levellers did in The Agreement of the People. They insisted that 'to prevent the many inconveniences apparently arising from the long continuance of the same persons in authority' the Parliament that was then sitting should be dissolved on 30 September 1648 and a new Parliament elected every two years. (The Agreement of the People, clauses II and III). Others worried that the mere threat of not being re-elected would not be sufficient to ensure the good behaviour of those in power and so called for those stepping down from office to be required to give a public account of their actions on the basis of which they could then be judged, and if necessary punished. Wither advocated precisely this measure in the postscript to Letters of Advice. He described MPs as: 'servants and inferiours to their respective Counties and Burroughts; and that, by them, they may be called to account, for every omission or commission worthie questioning: either before the present Parliament whereof they are members, or before the next that shall be summoned.' (Wither, Letters of Advice, p. 13). He even toyed with the idea of dismissing those who proved to be 'unfaithful in trust' mid-term. (p. 14). De-selection no less. 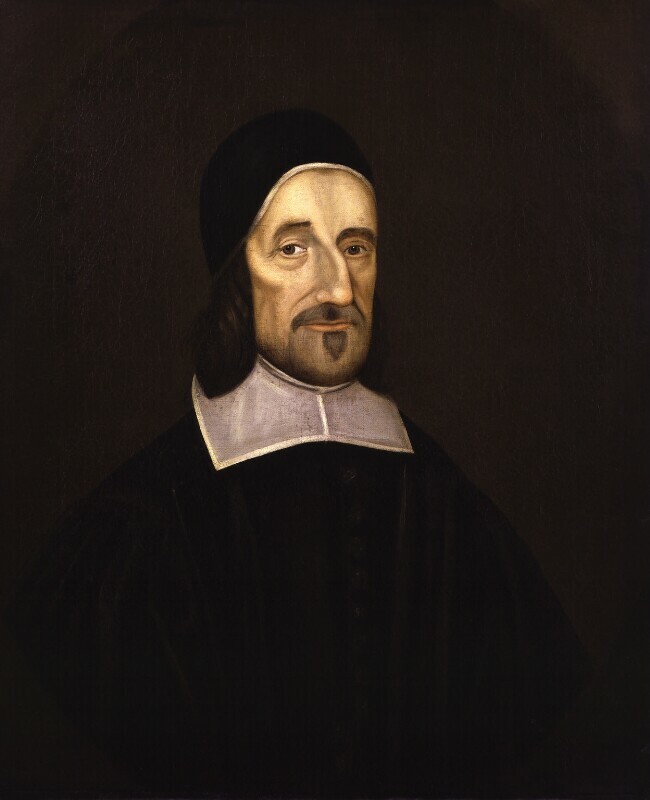 Richard Baxter, after Robert White, oil on canvas based on a work of 1670. 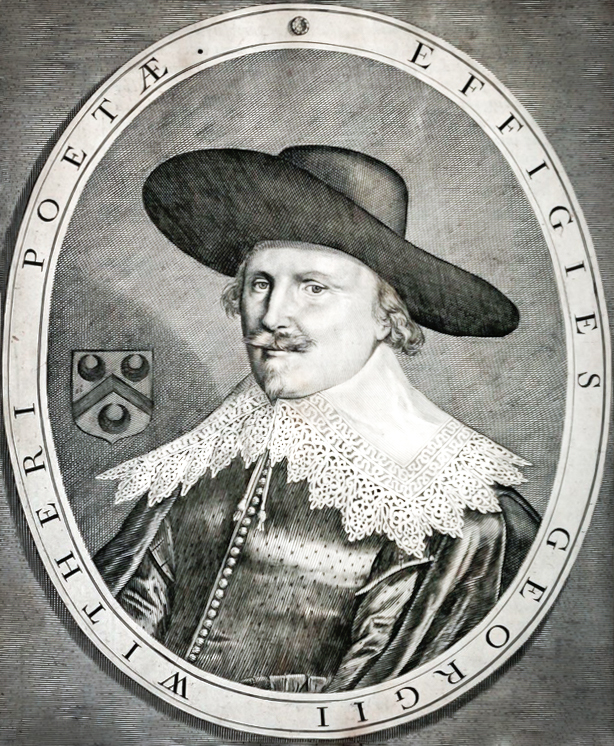 National Portrait Gallery, NPG 521. Reproduced under a creative commons license. Both Milton and Baxter were responding directly to Harrington's concern with accountability and his distinctive proposals for how this might be secured. Harrington insisted that members of both legislative houses, along with most office holders within the commonwealth, should hold their positions for a period of three years after which they would be required to spend an equivalent period out of office. Elections, though, would occur annually, with one third of the members of each assembly being replaced each year. This system had some advantages. Not only did it mean that there would be no hiatus between the ending of one parliament and the opening of the next, but it also meant that at any time the assemblies would be composed of one third of members with two years' experience who could speak as experts, one third who were in the process of developing their expertise, and one third who would bring new ideas and approaches to national government. 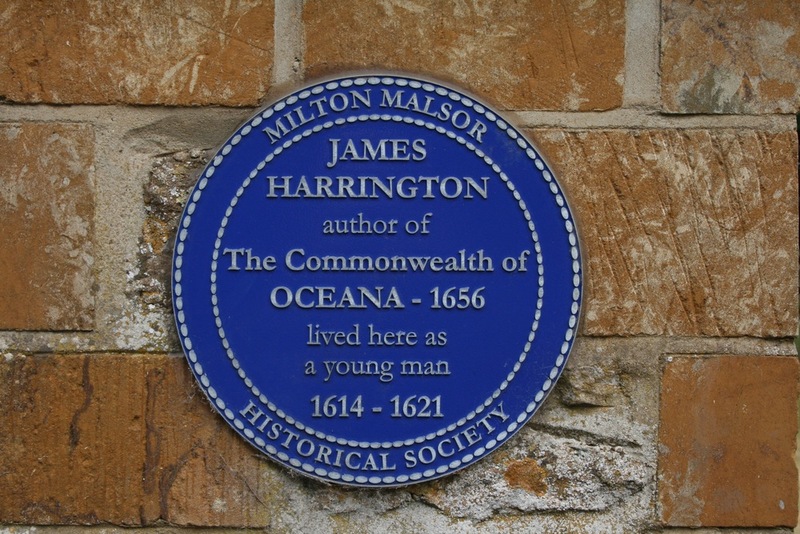 Harrington, and many of his contemporaries, would have identified severe problems with our modern parliamentary system as regards accountability. Holding elections just once every five years would have seemed foolish and dangerous to many of them. Moreover, the idea that at the end of a given parliament the same MPs could immediately be re-elected, without any official scrutiny of their conduct, would certainly have been condemned by Wither and Harrington. They would have derided the fact that it is possible for an MP to sit for more than 40 years without any time out of office - as the 'father of the house' Tam Dalyell did. While it is necessary to balance accountability against the benefits derived from experience, a major problem with our system, as Harrington would have recognised, is that because they are not forced to spend time out of office, members of Parliament can quickly become separated from the interests and concerns of the general public. Moreover, their ability to make laws means that they can prescribe different rules for themselves than for the rest of the population. They do not, as Harrington would have put it, have to live under the laws that they make. Perhaps a move to a system in which there are more frequent elections (perhaps on a rotational basis), with the requirement of regular terms out of office, would increase their accountability?